← Can cannabis save meth and heroin users? 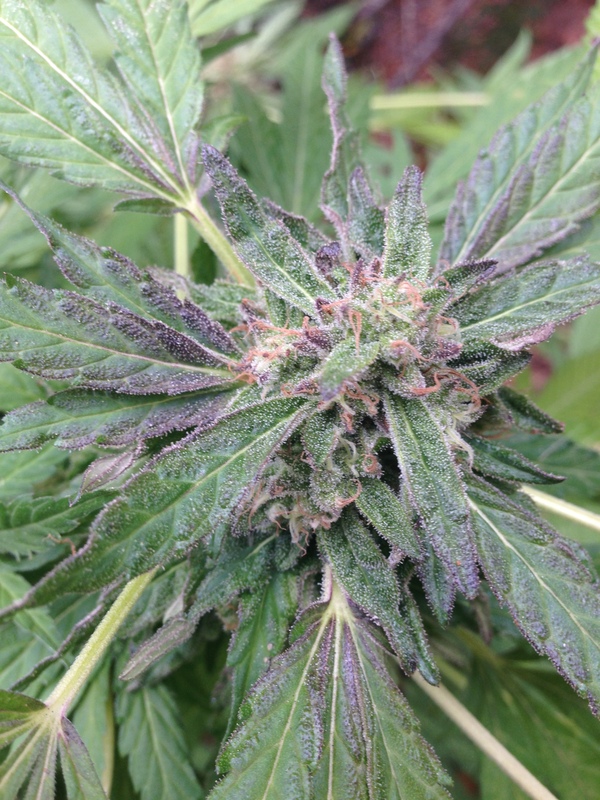 This entry was posted in The Underground Gaze and tagged Cannabis, GDP, Grand Daddy Purple, Humboldt, Marijuana, Outdoor, Pic, Picture, Purple. Bookmark the permalink.